A Credit Card Company Has Filed a Lawsuit Against Me, What Do I Do? Bankruptcy: What is it and how does it work? Is Filing for Bankruptcy in Maryland a Good Decision? Have a Debt Free 2012! 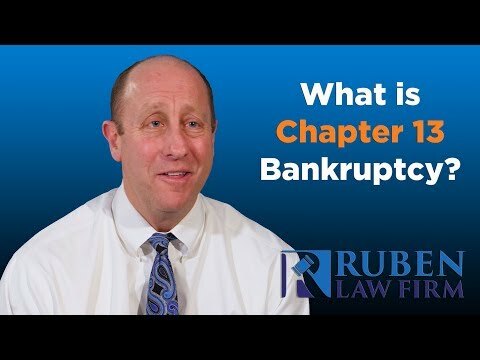 Chapter 7 Maryland Bankruptcy or Chapter 13 Maryland Bankruptcy?